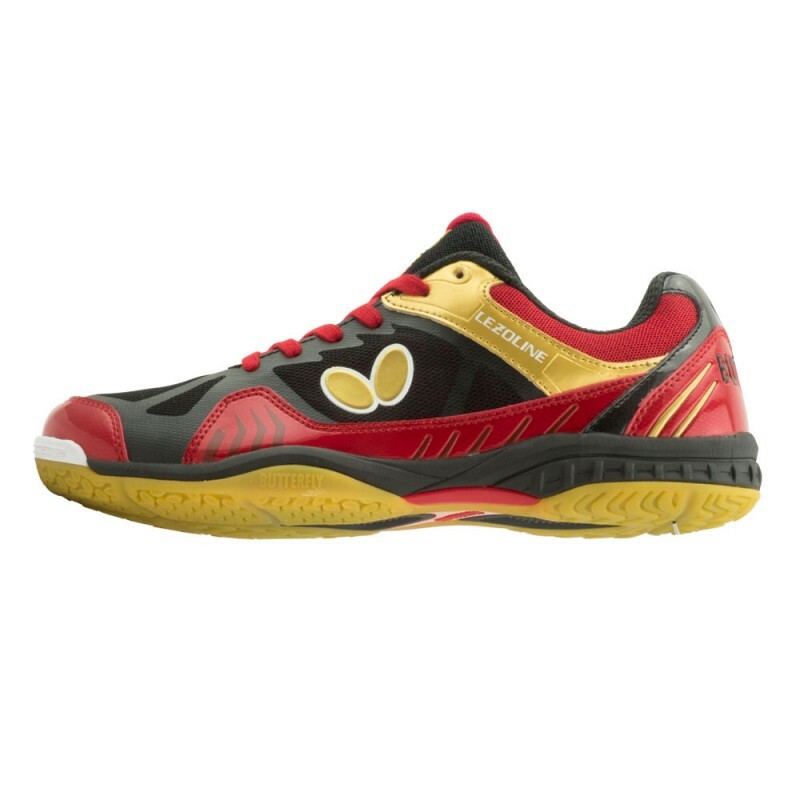 The newest addition to the LEZOLINE series is sure to raise eyebrows and pays homage to a popular range of specialized table tennis shoes by Butterfly. LEZOLINE GERMANY features an exciting design, focusing on stability and flexibility alike. Its high wearing comfort and grip enables complete trust in all situations of play.